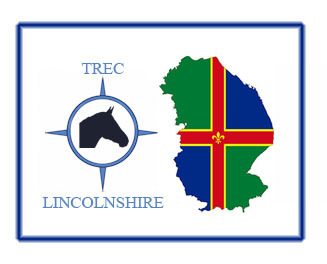 Trec Lincolnshire will give a full refund for a competition or training event entry provided that you let us know by email on or before the closing date for that event. No refund can be given if the withdrawal is received afterwards unless the event is cancelled or you provide a vet’s or doctor’s certificate. Withdrawal must be emailed to that competition’s entries secretary. Please note that, in general, entry fee cheques are not banked until after the event has occurred, so if a refund has been promised by e-mail then it is likely that the cheque would be torn up rather than a cheque posted.